Freehub bodies put up with a tremendous amount of abuse. After all, they're the interface between your pedaling motion, and the force applied to your rear wheel. Just think of those grinding up hills. When your cassette is starting to feel a little bit loose, or you find during maintenance tasks that it's difficult to get that cassette back on there, it might be time to replace your freehub. 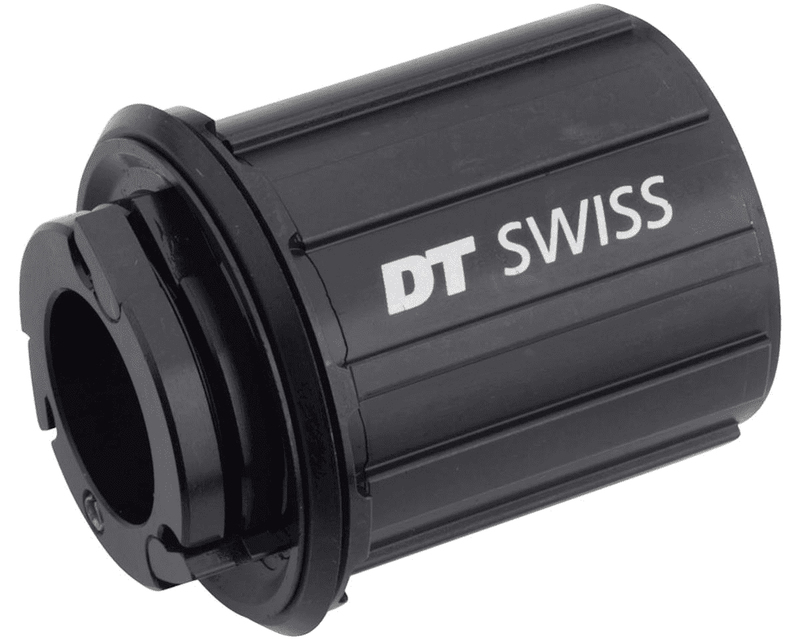 The DT Swiss Freehub Body might be the part you need.